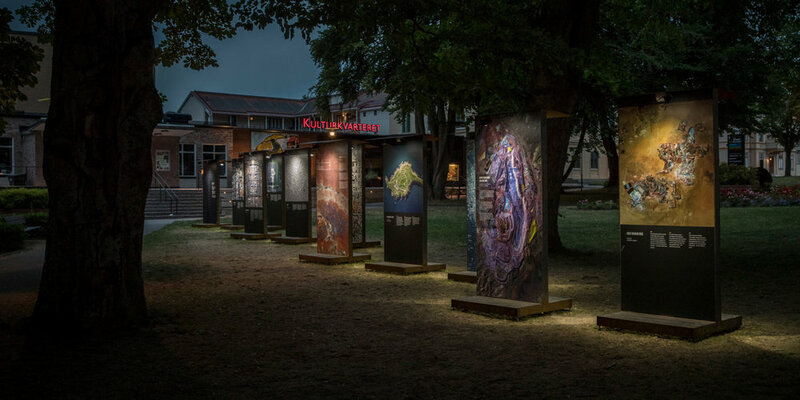 We collaborated with UpOnWalls and the town of Hjo, Sweden to build an outdoor installation of Overviews in the town's central square. Learn more here. We selected some of our favorite prints for a framed collection produced by Framebridge and sold at CB2. Check out what's for sale here. We created imagery for numerous pieces of "Planet Vision" - a museum-wide initiative at the California Academy of Sciences. See more here. 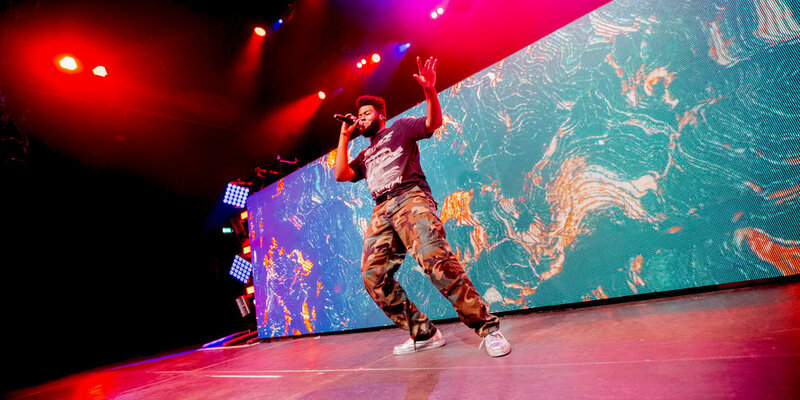 We worked with Khalid's visual team to create the background aesthetic during live performances of his song "Location." See him perform here. We built with a pop-up gallery inside Platform Los Angeles to raise money and awareness for the Natural Resources Defense Council. Learn more here. We provided drone coverage and promotion on social media for Camp Casper - a Solar Eclipse viewing event hosted by Casper and Under Canvas. Learn more here. We worked with the curators and designers at the Center of Contemporary Culture in Barcelona to build a massive Overview maze as the introductory installation of the "After The End of The World" exhibition. Learn more here. We provided drone coverage and promotion on social media for Maderas Village - an intentional, community-minded resort in San Juan Del Sur, Nicagragua. Learn more here.